Tuesday 20th May 2014 – 9.55am – Chris Kowalik. A busy road junction in Warwickshire was partially blocked this morning following a collision involving a number of cars. West Midlands Ambulance Service was called to Longbridge Island just off the M40 at junction 15 shortly before 7.40am today. A BASICS emergency doctor in a rapid response vehicle, a paramedic area support officer in a rapid response vehicle and two ambulance crews attended. 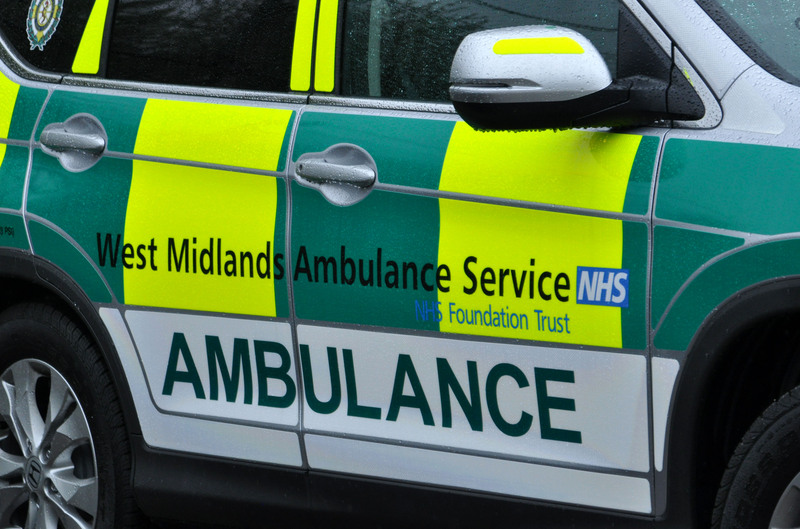 A West Midlands Ambulance Service spokesman said: “Crews arrived to find several damaged vehicles and a man in his thirties who had suffered a medical episode. He was taken on alert to University Hospital Coventry and Warwickshire.